The Hoover Workman 4060 is built to last. 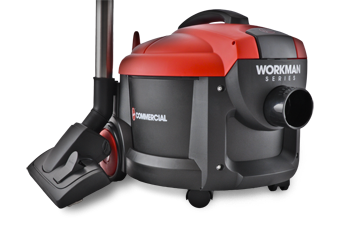 Hoover understands how much punishment commercial vacuums need to stand, and this unit has been built to survive in a tough everyday commercial environment. 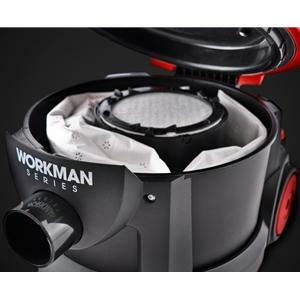 With a large 6-litre capacity, you are able to avoid the regular vacuum bag changes that some domestic vacuums would require. The vacuum bags are made from Micro-Fresh material to maintain excellent hygiene whilst cleaning. 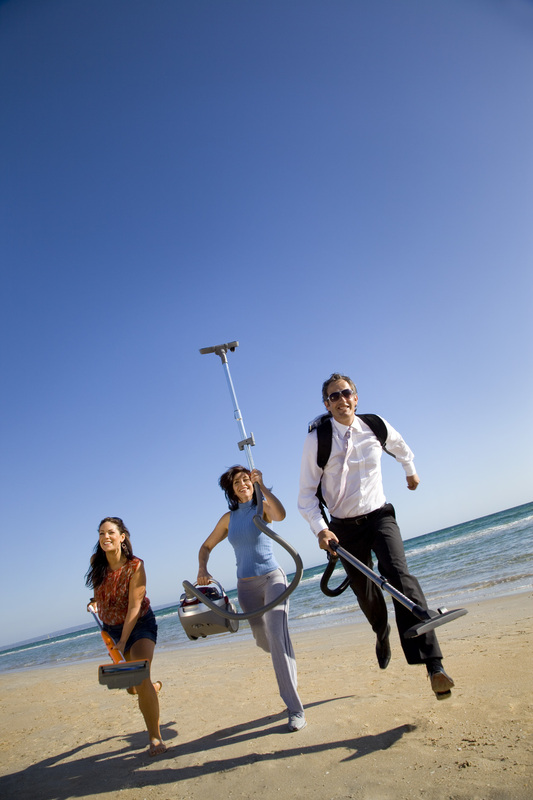 A genuine Hoover combination floor tool is included to ensure a thorough clean every time. To clean more difficult areas in the workplace, a genuine Hoover crevice tool and dusting brush are included. These tools are simple to attach to the unit and are ideal for cleaning skirting boards and keyboards. An extra-long 12m power cable comes standard with this model, allowing you to clean significantly sized commercial areas without changing power points. 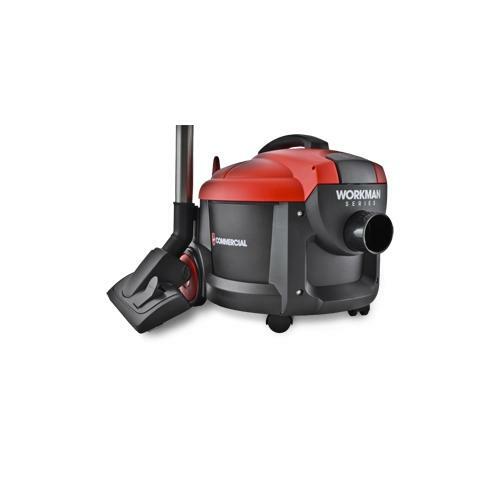 The Hoover 4060 Workman comes complete with a 1-year Hoover Warranty.